Woodroffe is a 36cm (14") teddy bear from Alice's Bear Shop Collection by Alice's Bear Shop,which is brought to us by Charlie Bears. Woodroffe was the first bear Alice and her mum repaired, which led to them opening Alice’s Bear Shop and hospital for poorly bears. 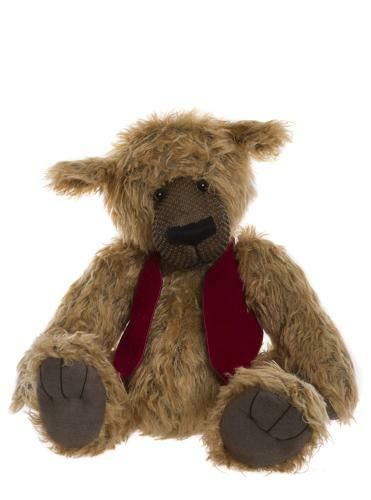 So this proud old bear with his smart waistcoat and famous growl was the start of the Alice’s Bear Shop story!